& guess what i've found lately? It's a Singapore based boutique! I love all their clothes. 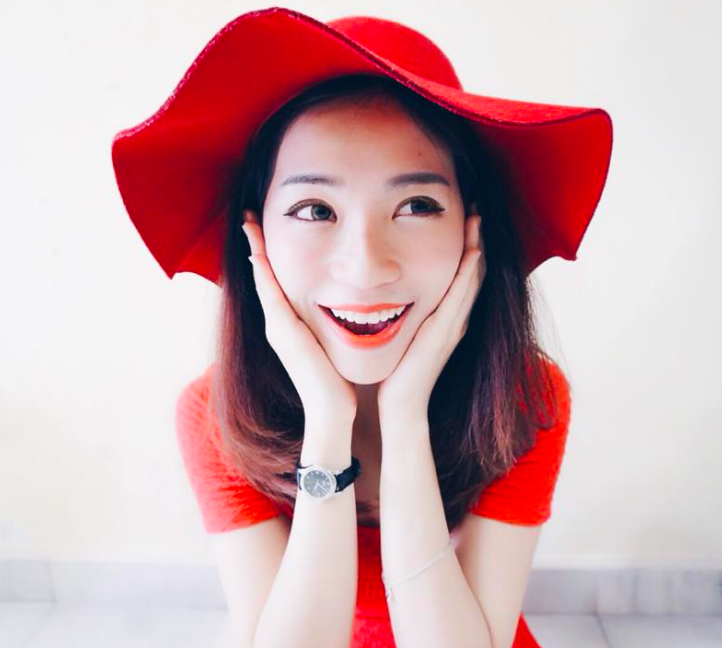 They are a Singapore based fashion label and have been in the industry for around 6 years already! Apart from having an online store, they also have 1 store in Far East Plaza #01-31 and another store opening at Orchard Gateway in April. Almost 90% of their apparels are self manufactured, so you won't find them selling anywhere else! something simple, cropped top is really awesome, it matches everything! Florals are summer essential, and this floral dress is no exception. The pretty floral pattern will bring your wardrobe into full bloom, while the criss cross back gives your look a cheeky edge. Slip on your strappy heels with minimal accessories and you are good to go! Invest in a simple staple with a little something extra when you go for this multi strap dress. The strap detail does all the work of a statement necklace! Team with a pair of skyscraper heels and a sliver cuff for an elegant chic evening. Made of polyester nylon materia, fully lined, back zip. Guess what, although they are based in Singapore.. 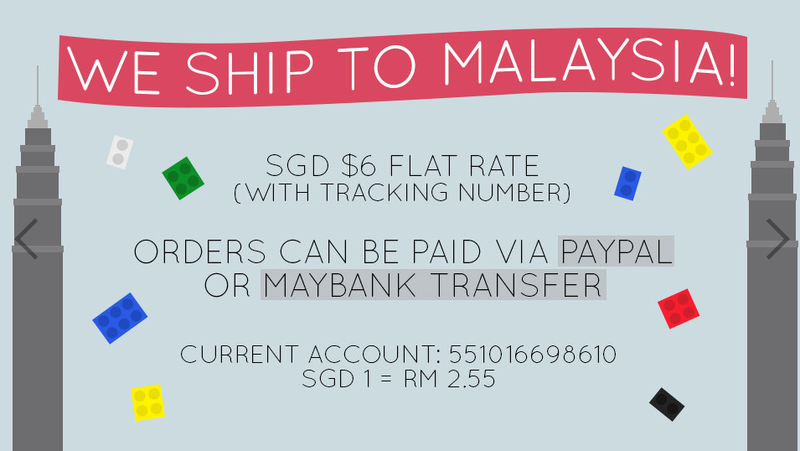 BUT they ship to Malaysia! !